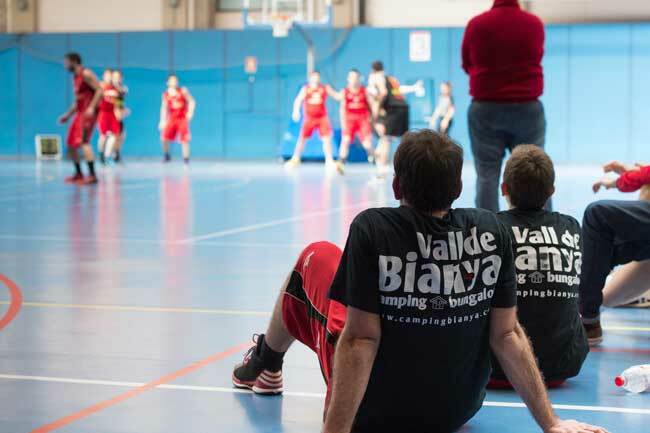 For another year the Camping Vall de Bianya is proud to announce their collaboration with the Roser Basket Ball Club. 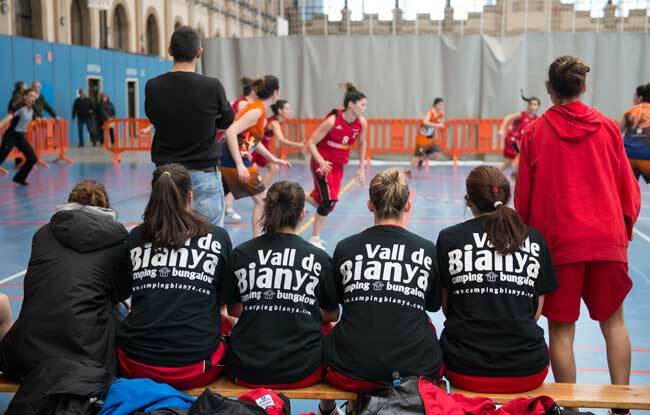 For many years, the Camping of Bianya and the Roser Basket Ball club have joined forces to offer support to young people, and the sport. The club is an integrated and formative entity with more than 80 years of history in the neighbourhood of L'Eixample in Barcelona. They help and support youngsters from minority backgrounds to get involved with the magnificent and popular game of basketball. El Roser is a great organisation formed with hopes and dedication of families, friends, and people who work with the people and for the people. 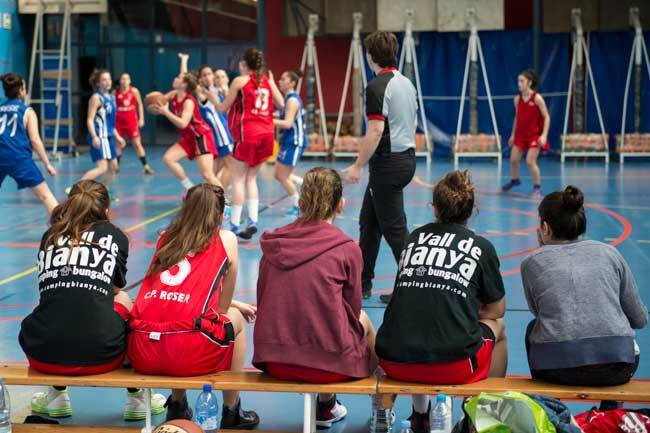 This dedication has raised El Roser to a level where they now proudly support 24 different teams (12 male and 12 female) and a training school for youngsters between 5 & 8 years of age. In 2012, the Adjuntament de Barcelona bestowed the medal of honor of Barcelonato the club for their continued social and sports programmes.